Trading is just like the two sides of a coin. One is loss side and another is profit side rather than the head and tail. We are very much excited about what we got and very much anxious about what we lost. If we take all these in a pleasant manner we can enjoy our trading carrier. Please don’t trade with fear. I swear, yes it is not that much easy. Obviously it is very much interesting and very much exciting, there may arise the time that we feel nervous, scared or even tired. Not to become panic or never give up when these bad times come. During this trouble times you need to do is absorb some motivational quotes from traders who can be your role model and go to success. Good trading element is cutting loss. Try to follow this term, and then you will get a chance to win. I’ll keep reducing my trading size as long as I’m losing. I have an extremely conservative money management technique. Such as I will never take a risk to approach anything into the entire money in my account, let alone my total invest. Don’t focus on making money, focus on protecting what you have. Handling of trading losses is one of the major differences between a successful trader and a failed one. A successful trader considers his/her loss as an opportunity to observe and study and improve his/her trading. Trading is actually a game, a zero-sum game. That means the gain of every trader is get equalized by the loss of other traders. If you wanted to become a professional trader then you have to watch the videos or hear expert opinion of a trader whose trading carrier is start from loss and now in a steady graph. Then you can release your stand, rectify your faults and encourage your skills as per their expertise. 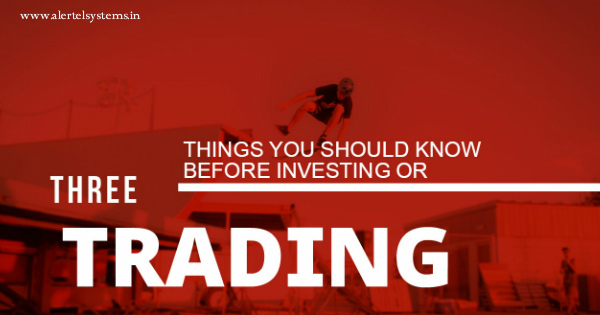 There are lots of queries that definitely arise in your mind while trading. Some of them are mentioned here. Which tools or calculations can be used in the decision making? 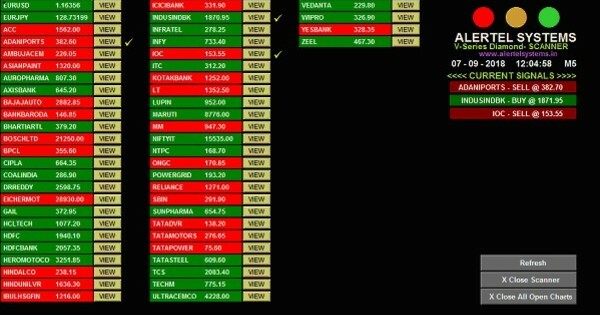 Whether the recommendations are get in live market or prior? How to put proper stop loss & trailing stop loss in time? If you have your own permission to open the software and watch the current market? Did you see the previous history and levels of stock on the graph? You should ask these questions yourself. And the answer is a big NO. Then I should definitely prefer to purchase a buy sell signal generating software. 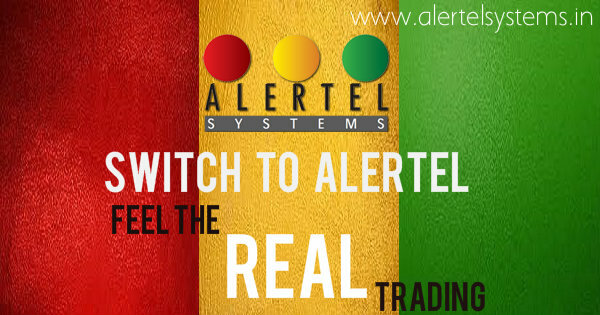 The same condition is happened in my trading life then I gone through several software’s and finally I chose the Alertel buy sell signal software. 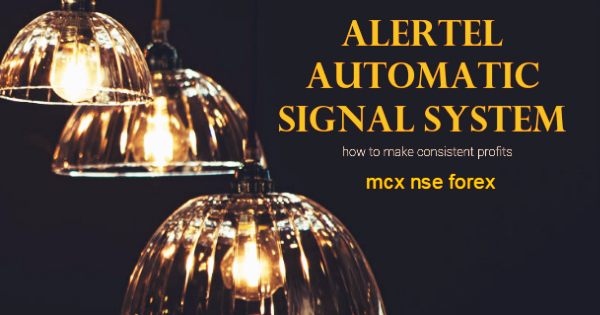 It provides accurate buy/sell signal with more than 95% of accuracy. It has best filtering system and works well with live data. Whenever you are free you can open software and can see the current market situation. 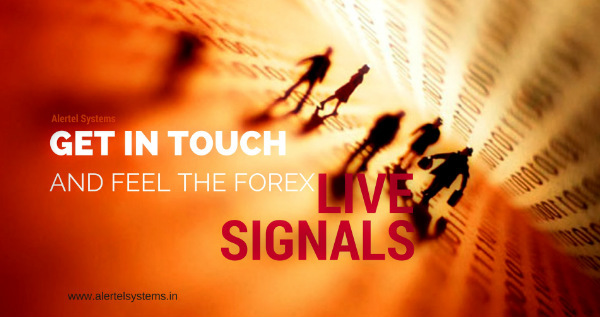 You will get trade signals in all major financial market. No prior experience is required. Even a fresher can use it very well. 100% non-repainting buy sell signal software. 100% monthly return on your investment. Most efficient and robust R & D.
Best friend for noval traders. You can take your own decision. Easy to exit. And these are experienced by me. So I shared this with you. 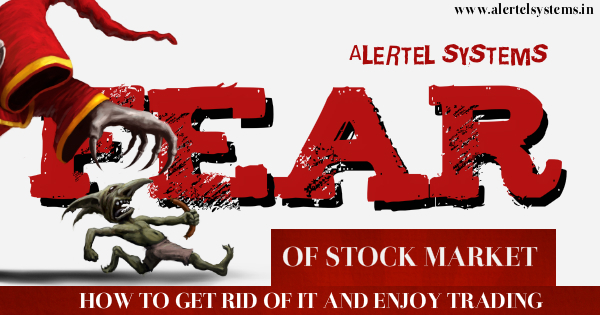 And in my next blog I will explain about how to get profit using Alertel by sell signal software.